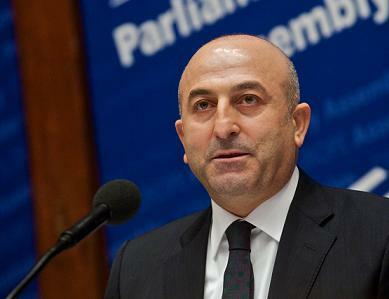 Mevlüt Çavusoglu, the President of the Parliamentary Assembly of the Council of Europe (PACE), has said that holding free and fair parliamentary elections in November would be “the best way” for Azerbaijan to celebrate its tenth anniversary as a member of the Council of Europe next year. During his visit, Mr Çavusoglu met the President of the Republic, the Speaker of Parliament, the Minister for Foreign Affairs and representatives of political parties in Parliament, as well as representatives of parties not in Parliament and NGOs. Press Release: PACE. Published in Strasbourg on 14 April 2010.